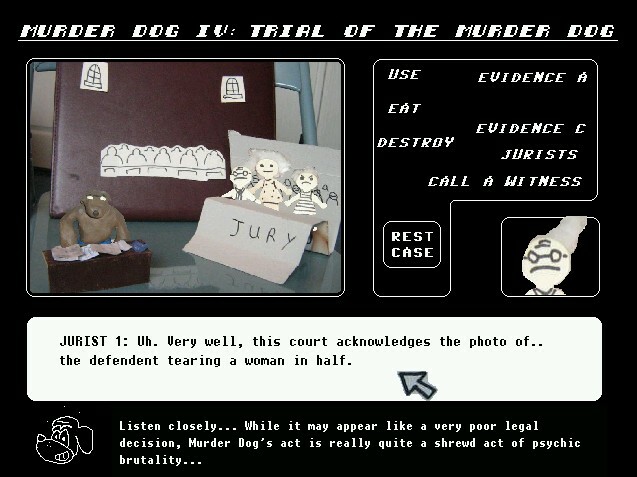 Murder Dog is on trial at the Hague for crimes against humanity! 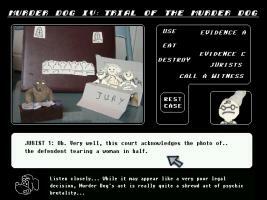 "More from thecatamites. If you know what that means, you know what this game is like." "If murder is a crime I don't want to be innocent."